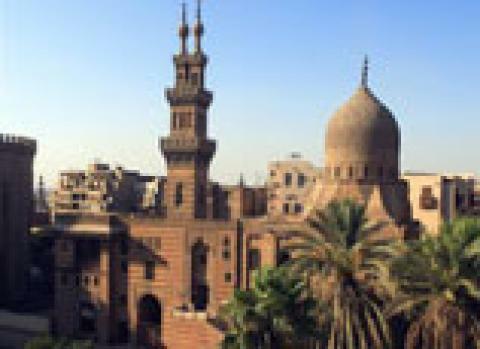 Also known as the Mohamed Ali Citadel, this monument is one of the most visited attractions in all of Cairo. It is located on Mokattam Hill overlooking a great view of Cairo. There are concerts held in the citadel all summer long and schedules for various artists can be found online.